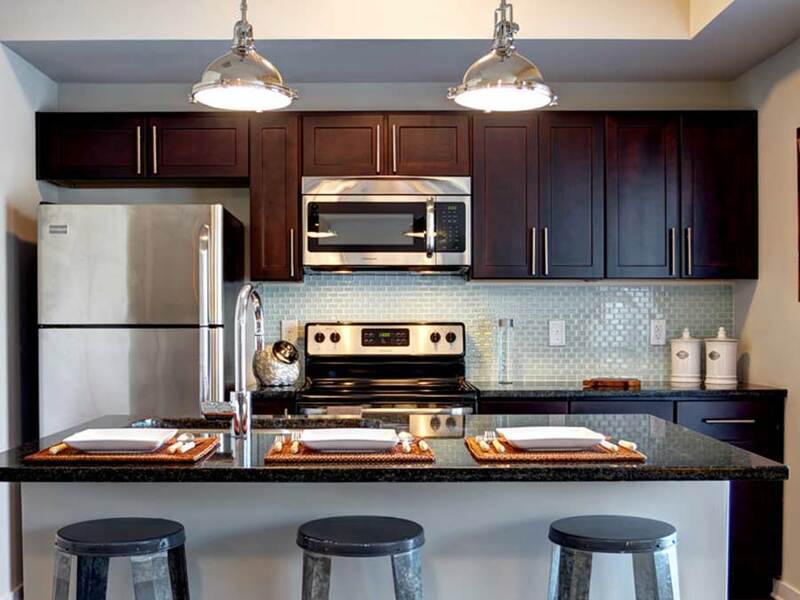 Find your balance of urban living and small town charm at the Station at Manayunk. 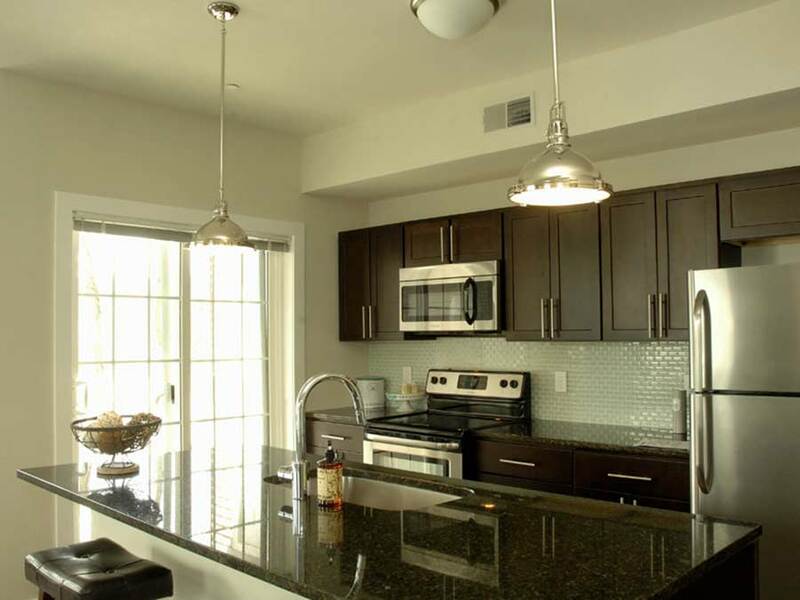 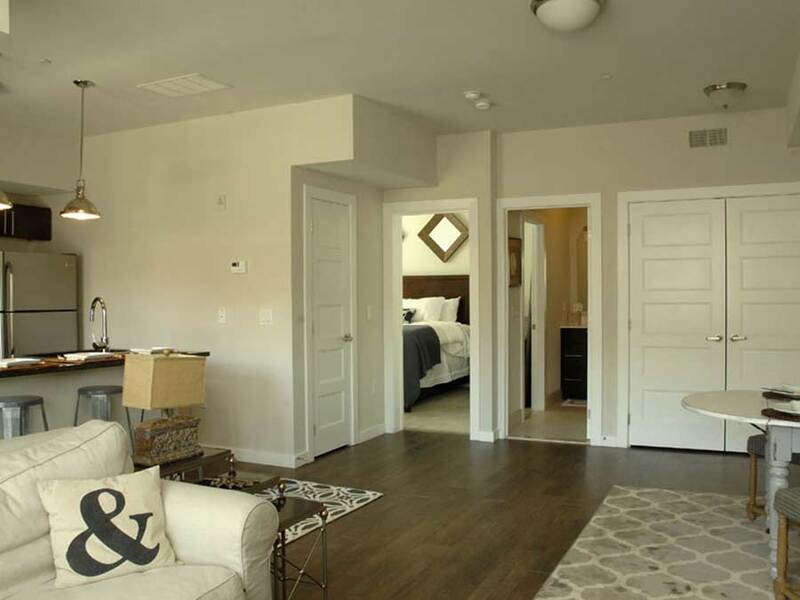 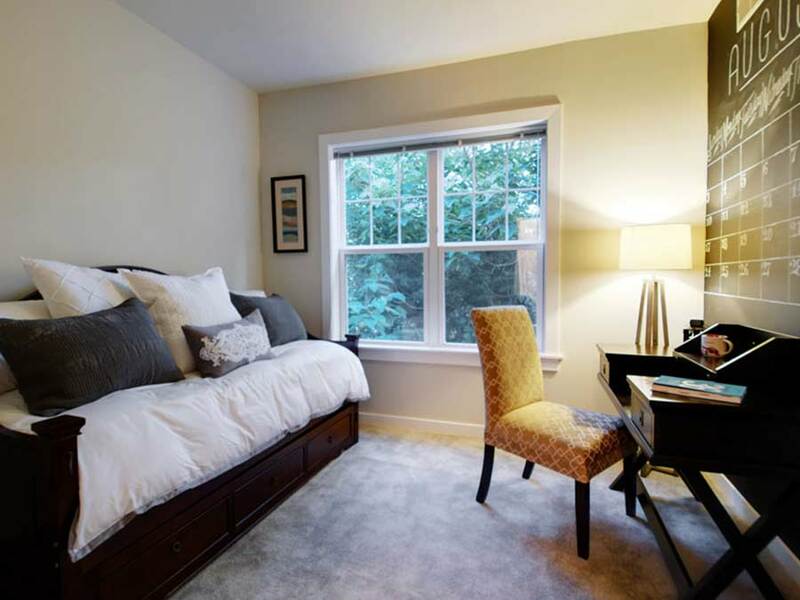 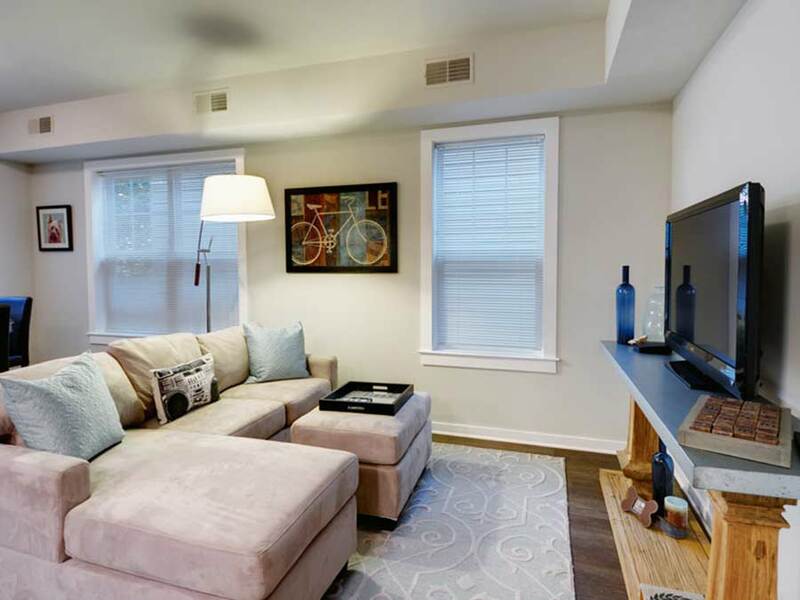 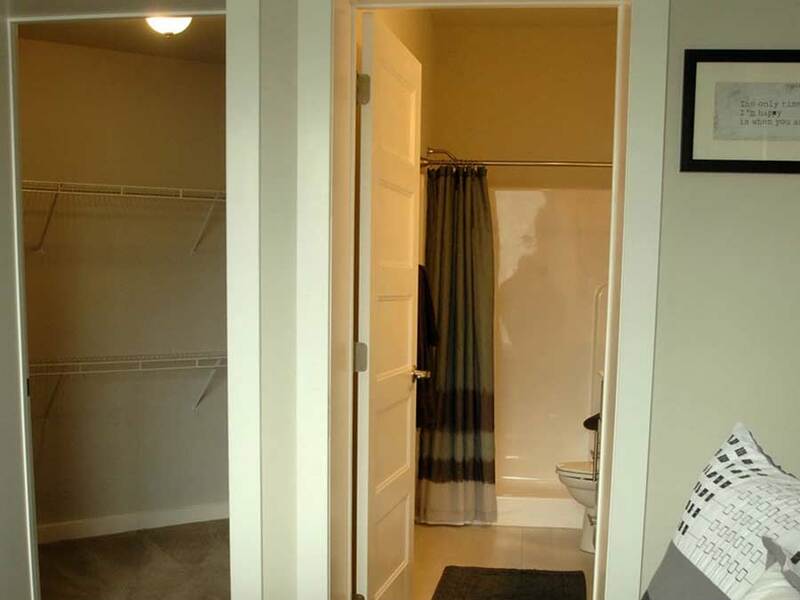 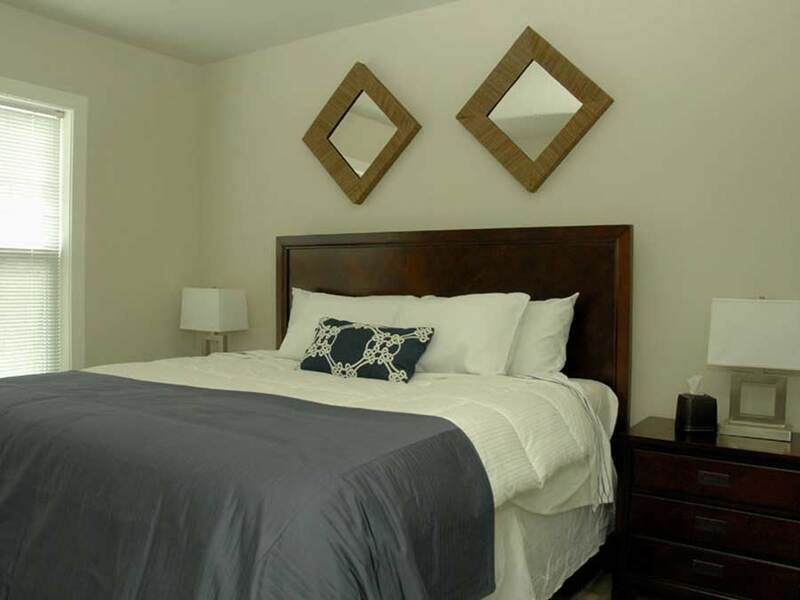 Choose from brand new one- or two-bedroom apartments in Manayunk. 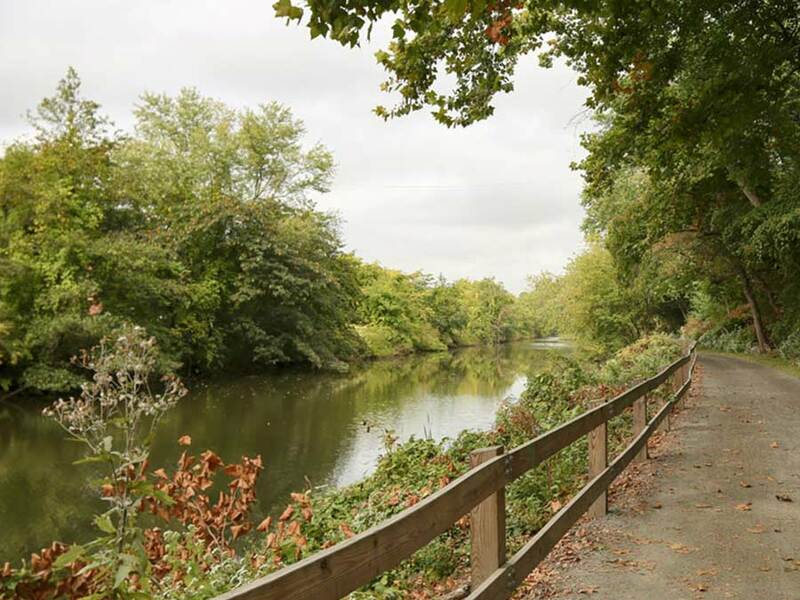 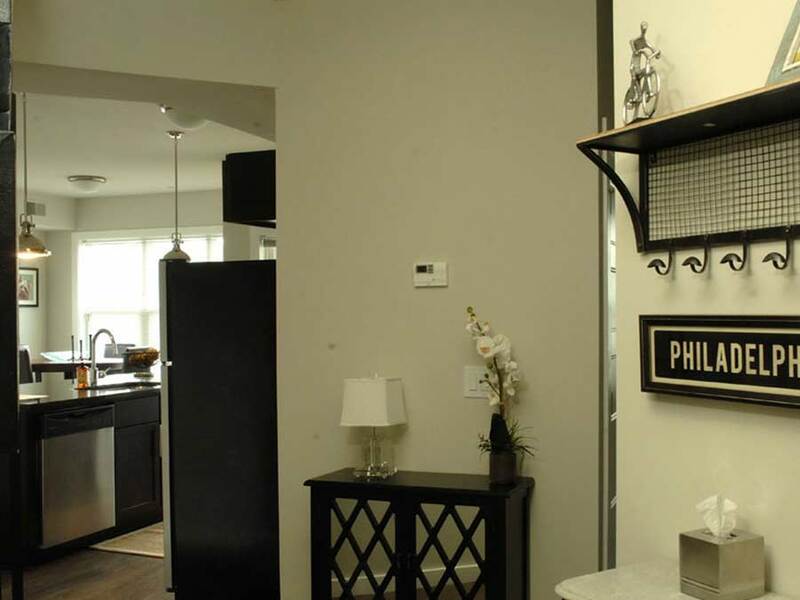 Our rental homes are nestled along the Schuylkill River in one of Philadelphia’s desired neighborhoods. 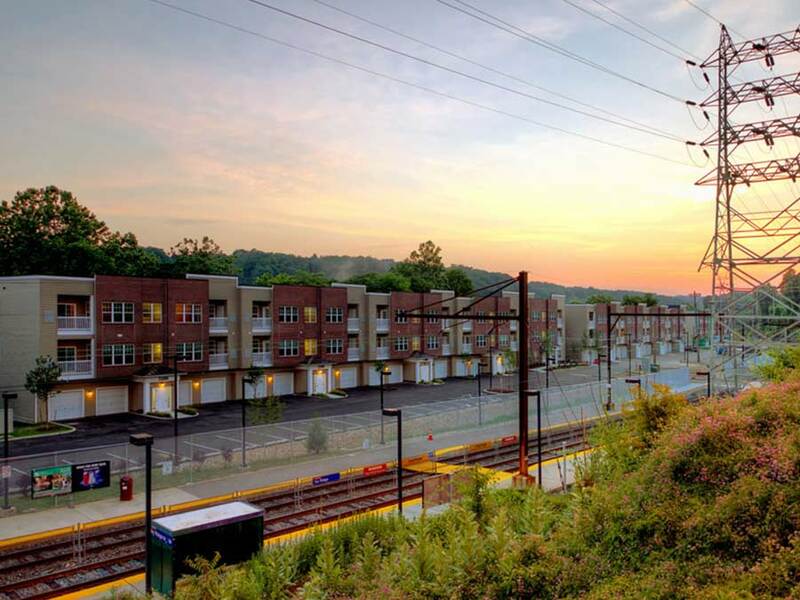 Stroll down Main Street for a mix of classic and contemporary retail, restaurants, and entertainment, or hop on SEPTA at the adjacent Ivy Ridge station for a quick ride to downtown Philadelphia. 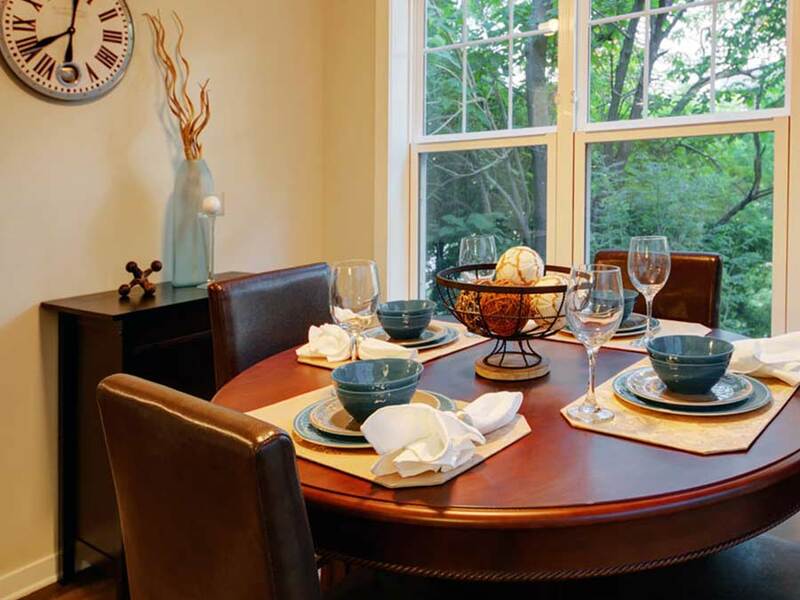 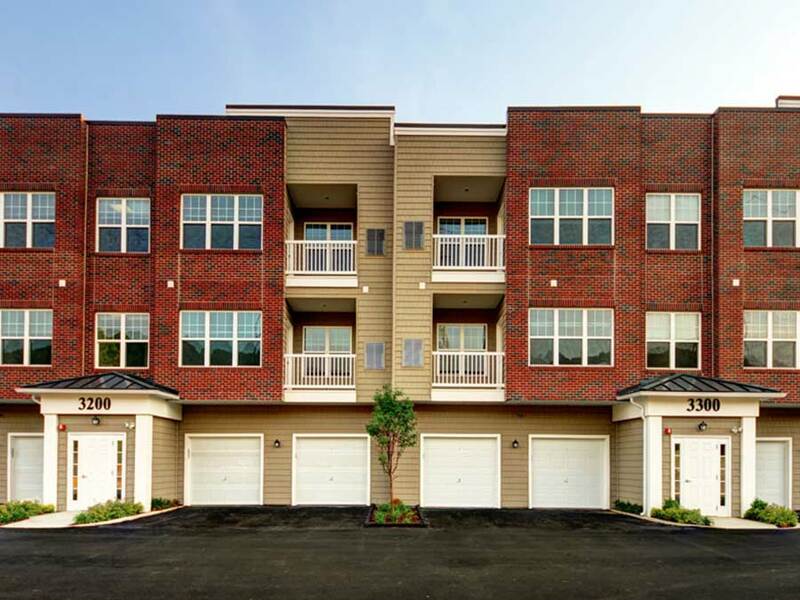 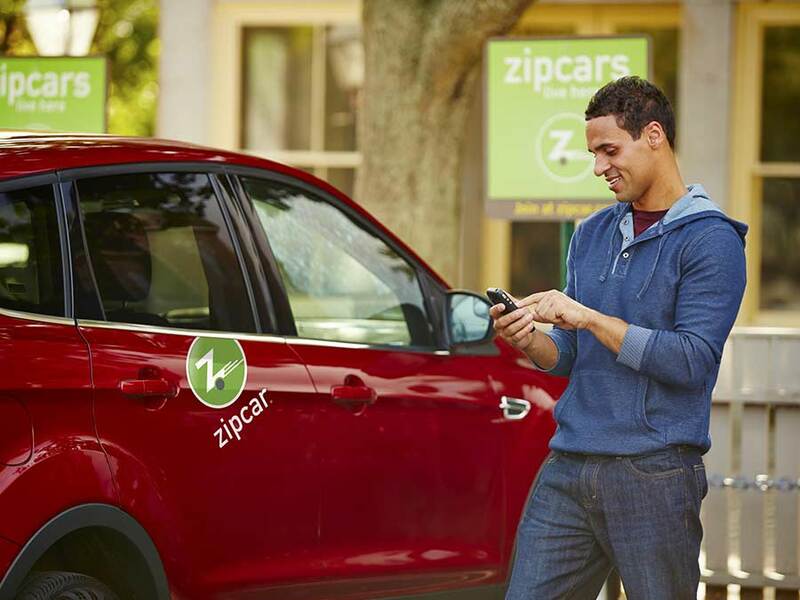 Take advantage of the nearby I-76 for easy access to Center City, King of Prussia and the entire metropolitan area. 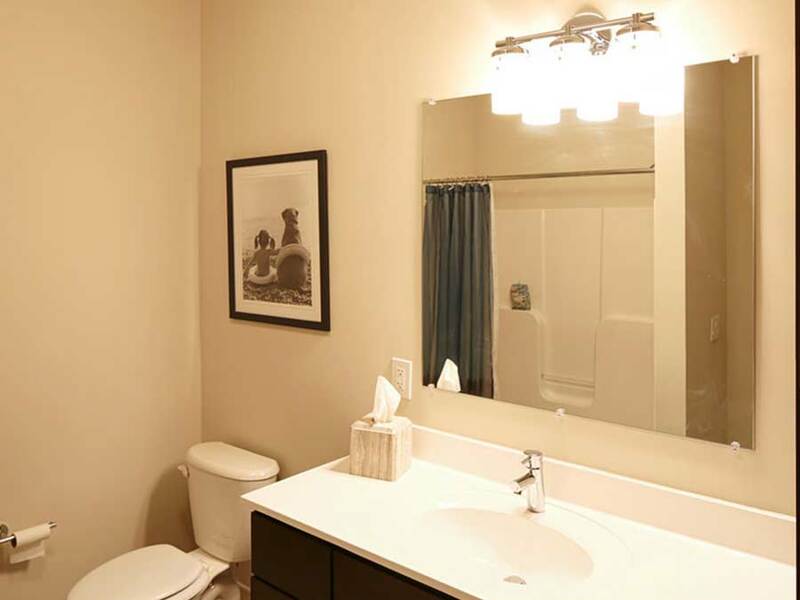 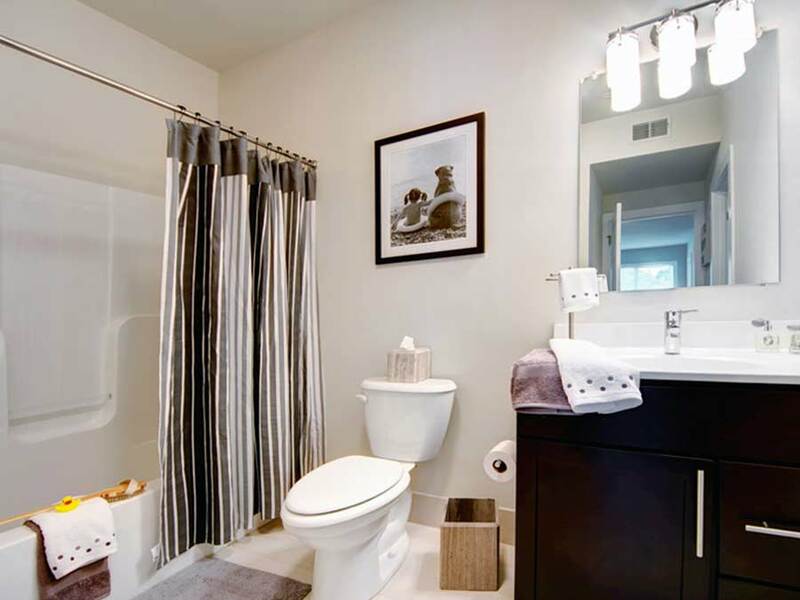 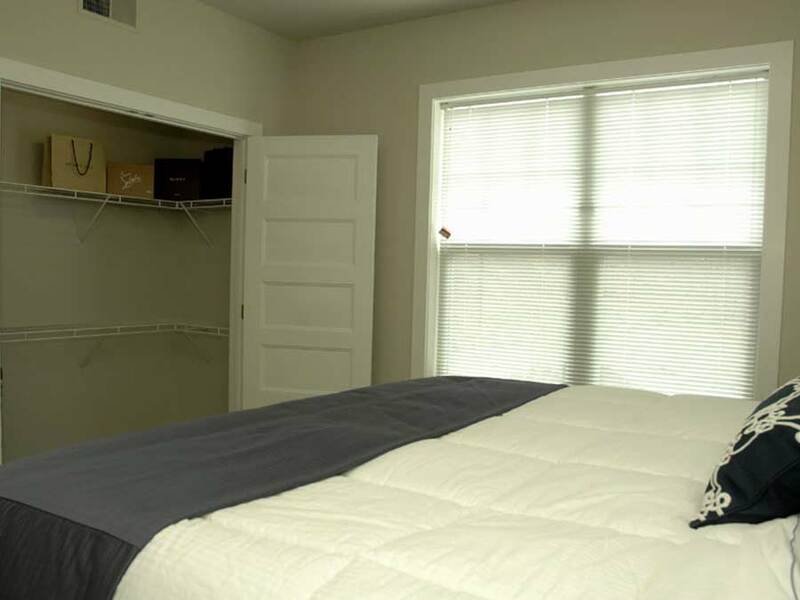 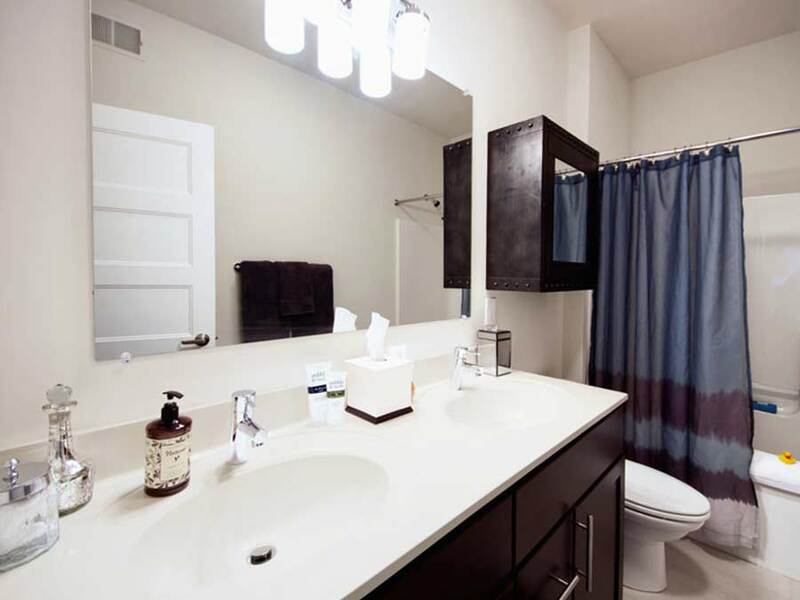 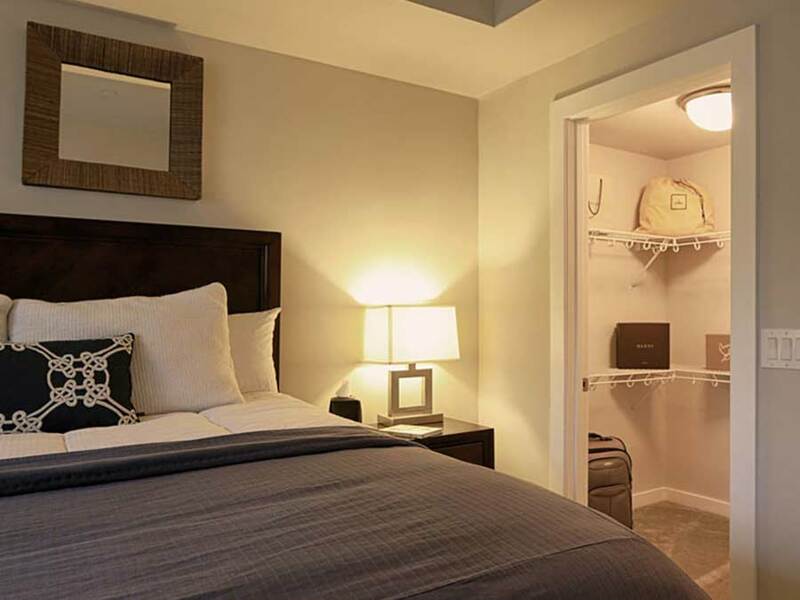 Our beautiful apartments for rent have tons of natural light, a full size washer and dryer, private balconies, walk-in closets, and high ceilings. 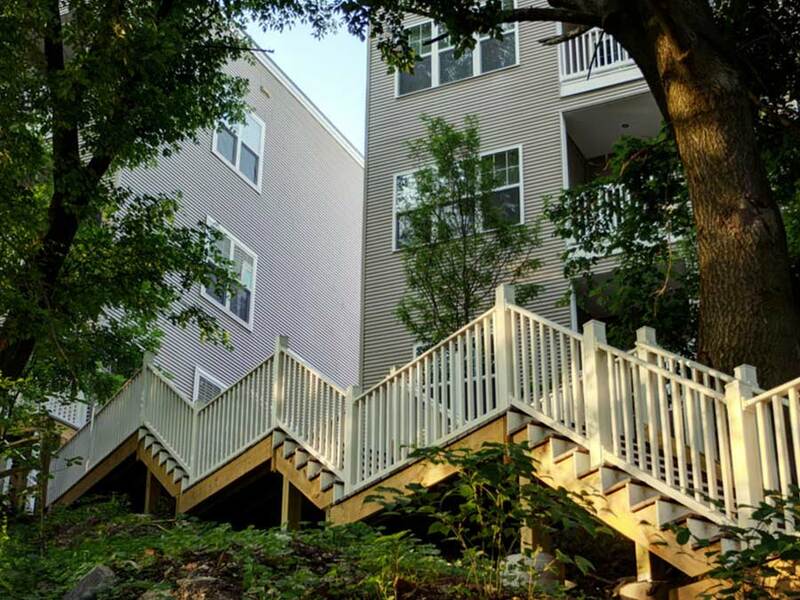 And we offer a number of convinces to our residents, including a resident bike share program, bike repair shop and garage parking. 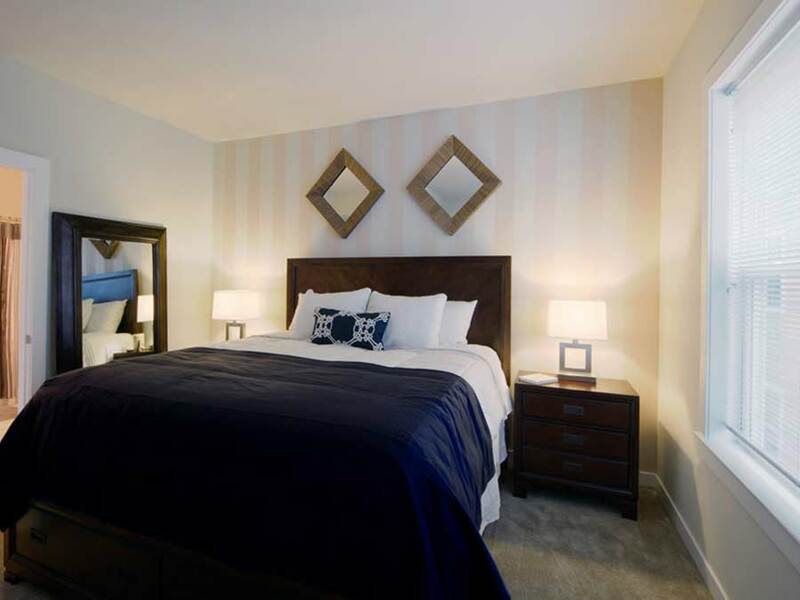 Discover luxury living close to the city but far from the ordinary. 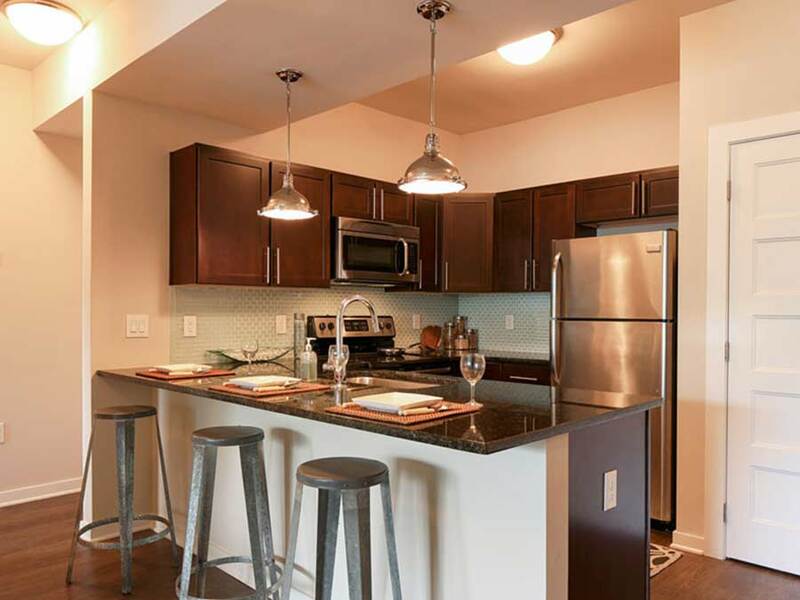 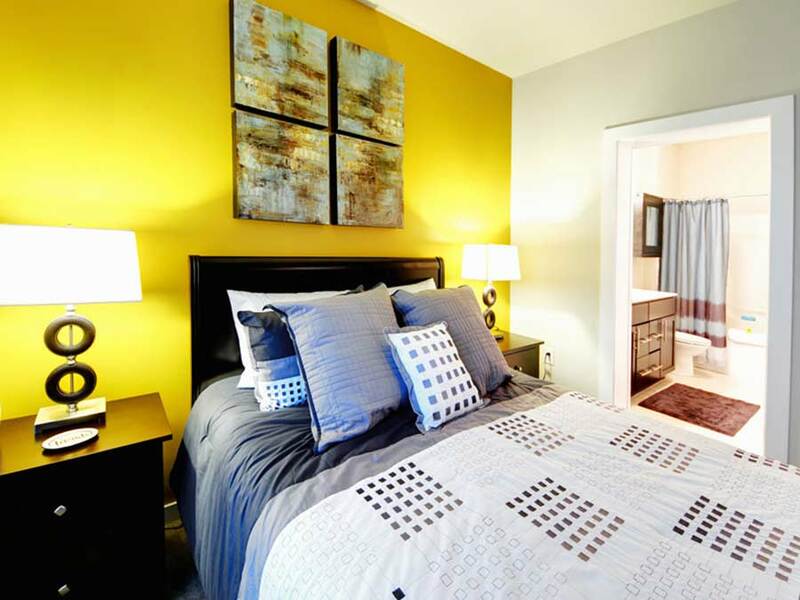 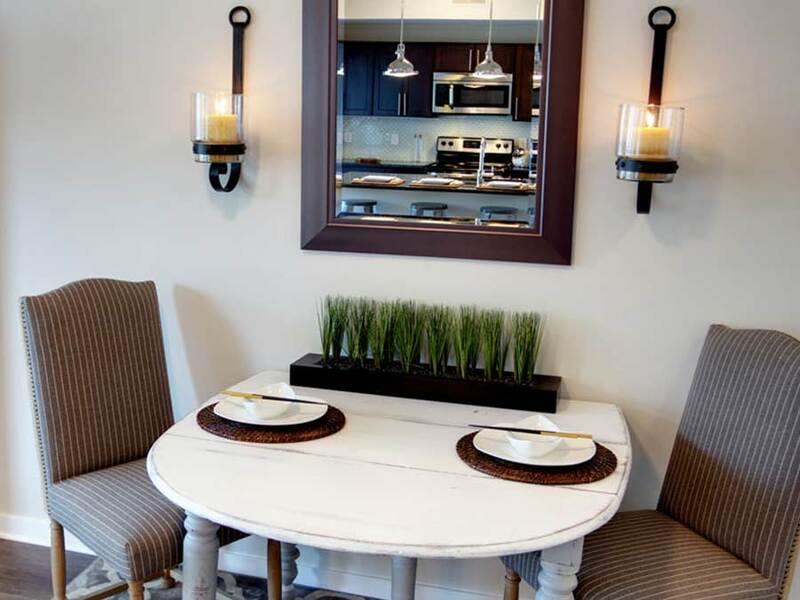 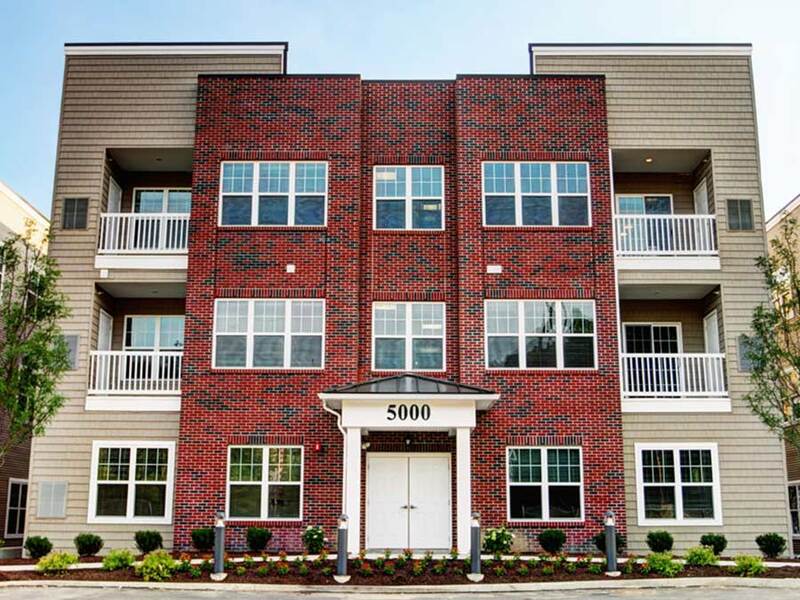 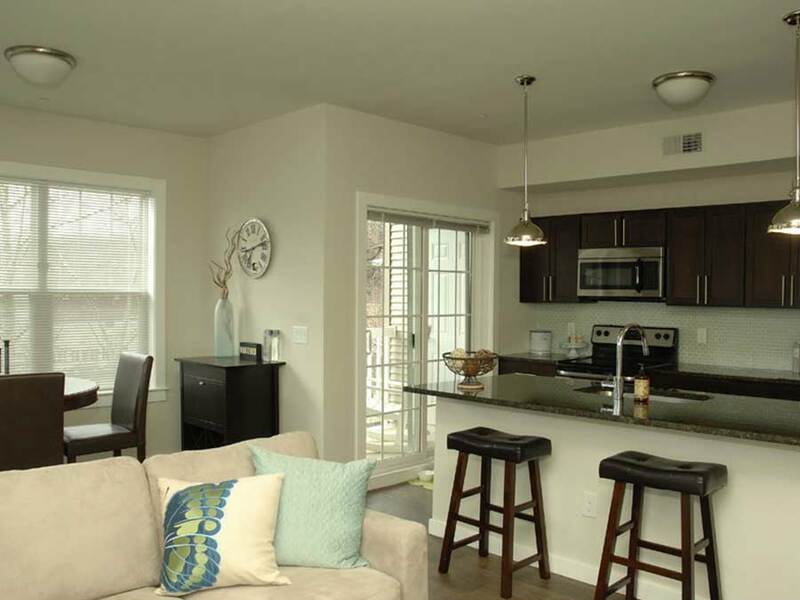 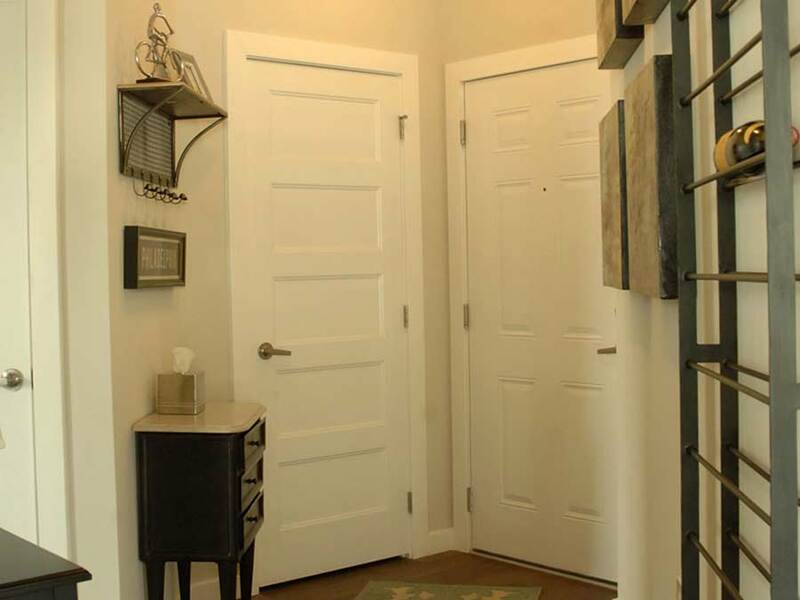 Choose our Manayunk apartments as your new home today! 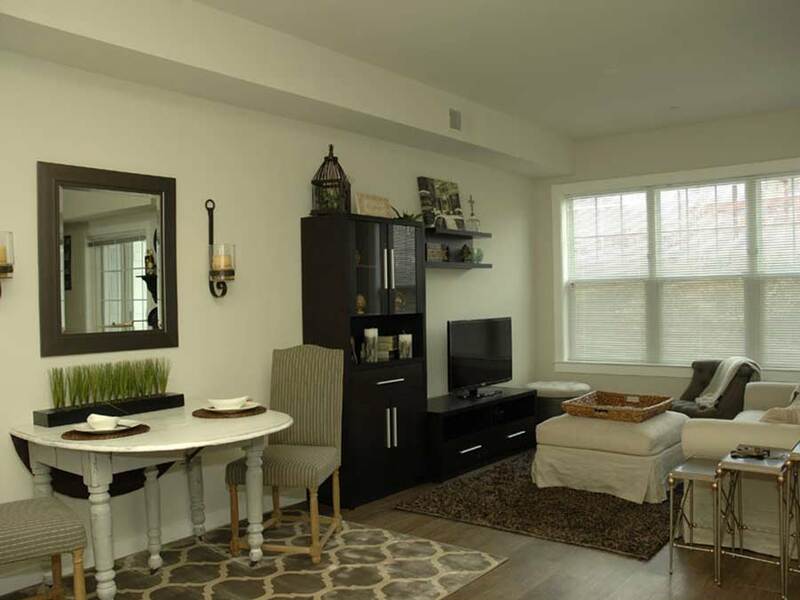 Call us at 215-809-3735 or contact us online to schedule a tour. 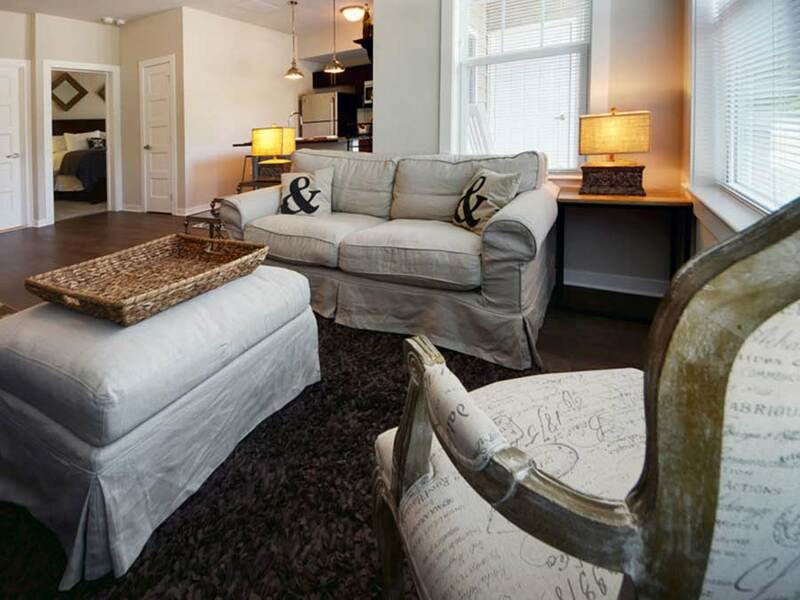 Designed, Built, and Owned by J.G. 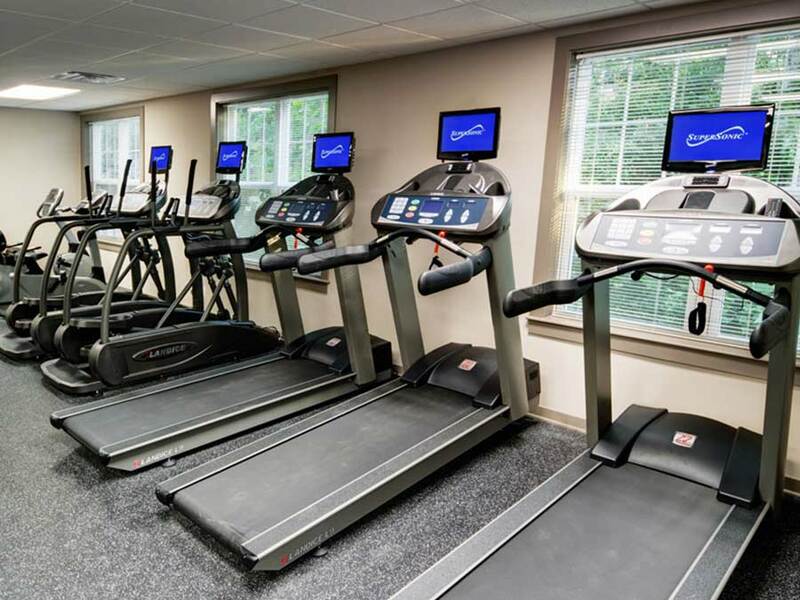 Petrucci Company, Inc. 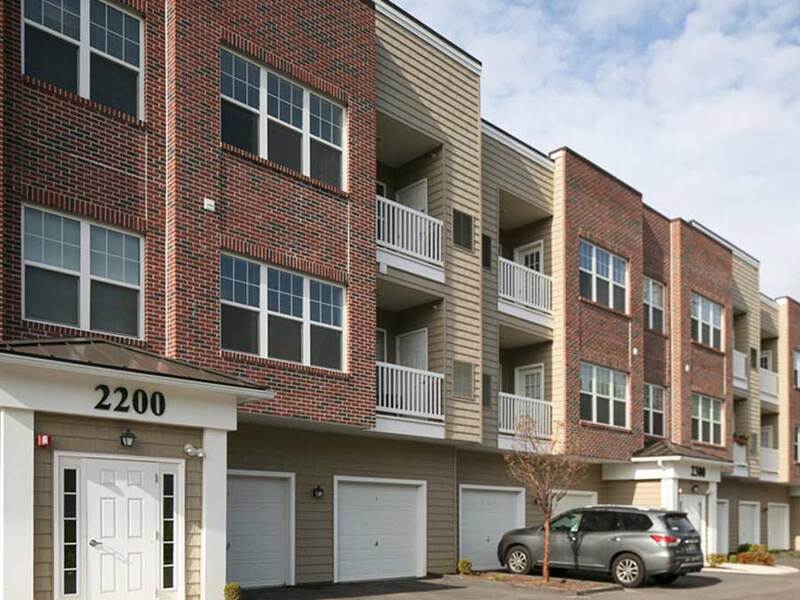 Please visit jgpetrucci.com for more information. 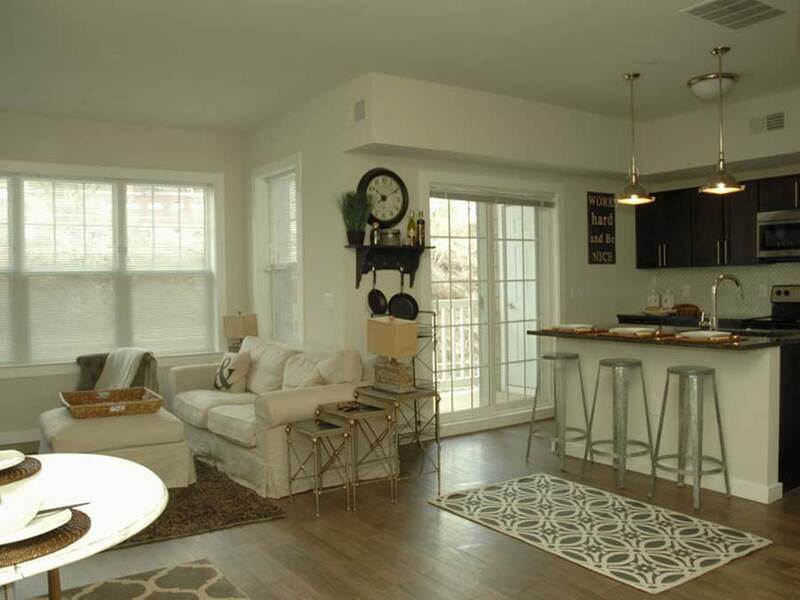 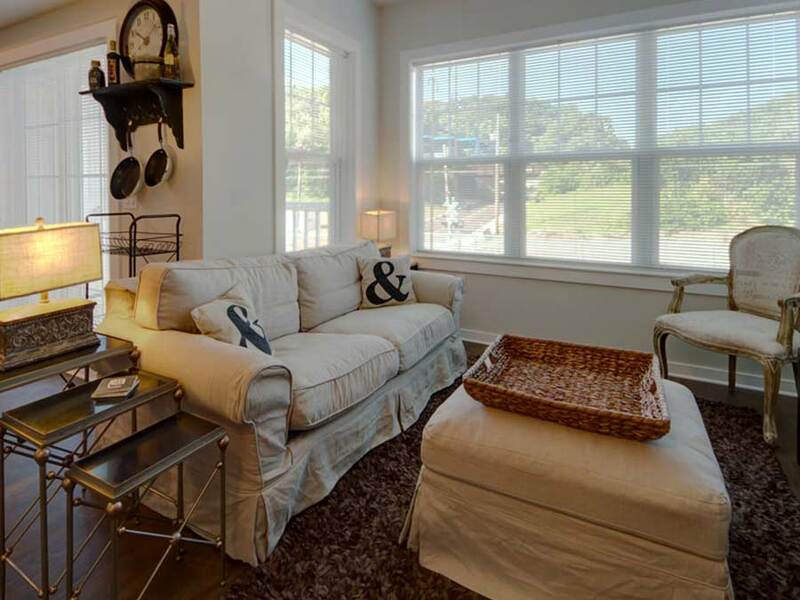 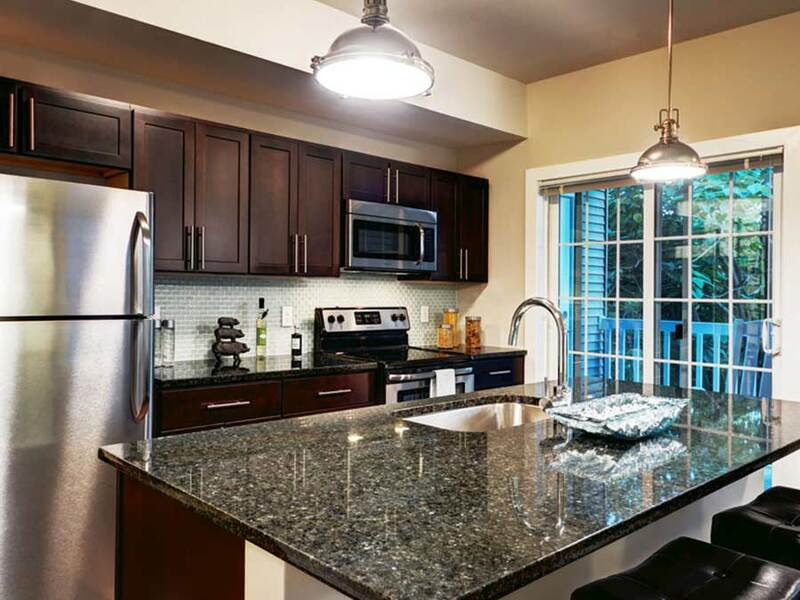 Ready to Call Station at Manayunk Home?